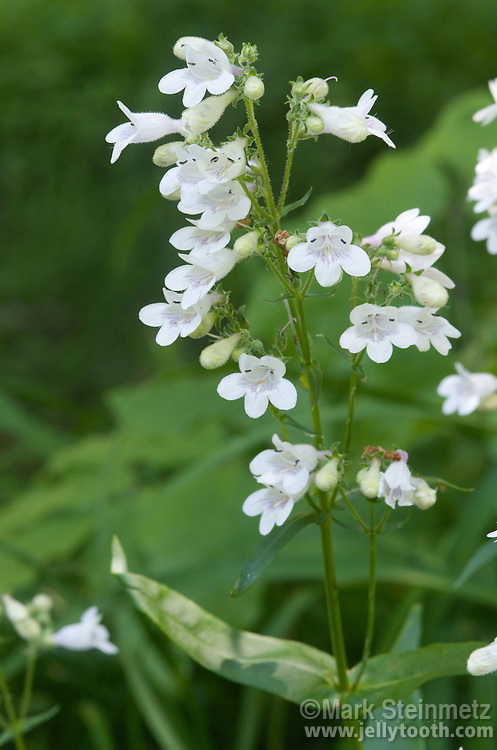 Foxglove Beardstongue (Penstemon digitalis). A plant native to Eastern North America, found in meadows, prairies, and open woodlands. Pollinated mostly by bees. Host plant for Buckeye butterfly.